Westchester County, New York, is renowned for opulent homes—Twin Ponds, Kykuit, the X-Mansion—that match the tastes and aspirations of its mostly very wealthy residents. Channeling champagne wishes and caviar dreams, Philadelphia-based KieranTimberlake recently completed a two level, 5,250 square foot "house in the woods, of the woods" in the leafy northern Westchester town of Pound Ridge. 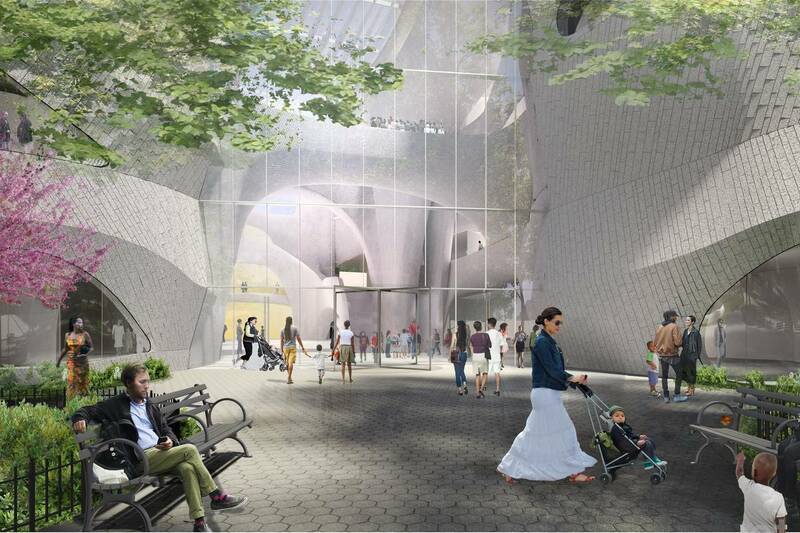 KieranTimberlake has been known to push the envelope of facade design. 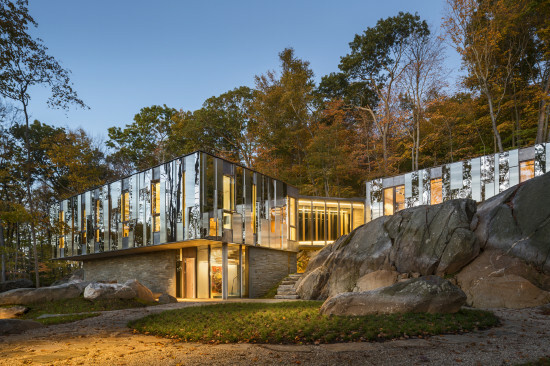 Mirrored surfaces make the property, hemmed in by glacial outcroppings, appear more expansive. Viewed from the outside, the metal and mirrored glass facade is like a sylvan Lee Bul installation. To avoid a last days of disco effect, exterior treatments alternate between glass, tin zinc-coated copper, brushed stainless steel, and polished stainless steel. The home has precedent in MLRP's 2011 Playground Pavilion (below), designed for a public park in Copenhagen. The south-facing property descends over 100 feet, from a ridge to a wetland. A ravine carrying water downhill bisects the home's two "rock rooms." The first level is clad in stone. A glass-sided walkway, punctuated with skylights, connects the house's private and common spaces. The daylighted interiors create the illusion of a bivouac without the hardship of camping outdoors. 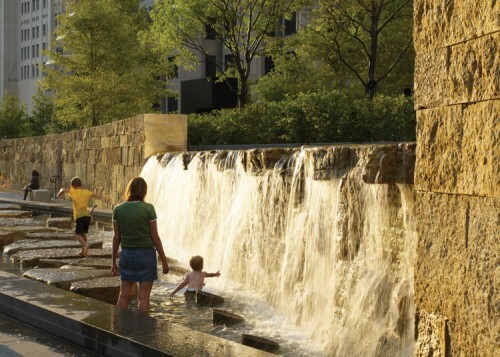 Kieran Timberlake collaborated with Cambridge, MA and New Haven, CT–based Reed Hilderbrand on the project's naturalistic landscape architecture. 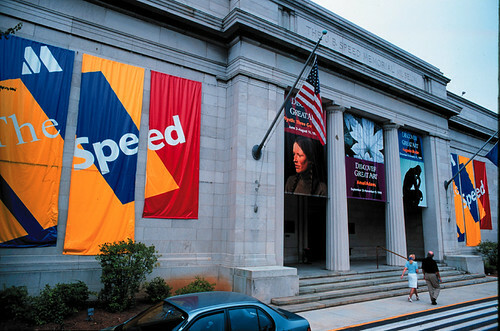 On Friday, the Speed Art Museum in Louisville, Kentucky announced the selection of Watertown, MA-based Reed Hilderbrand as the landscape architect for its planned renovation and expansion, led by LA-based wHY Architecture. The encyclopedic museum sits on the campus of the University of Louisville, and across from a park designed by the Olmsted firm. 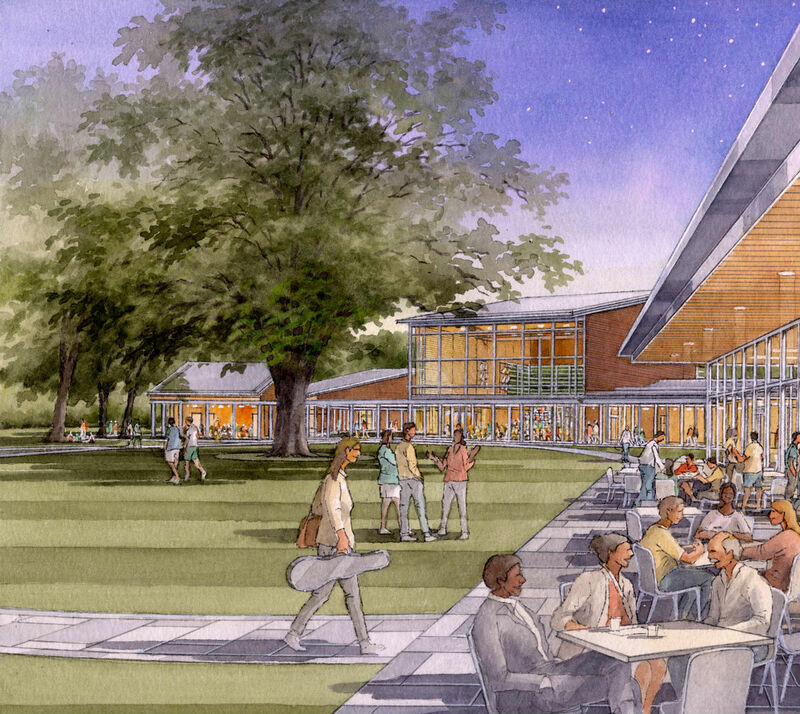 The museum has put a special emphasis the landscape strategy of the project, which they hope will help open up the museum to the campus and the community at large. 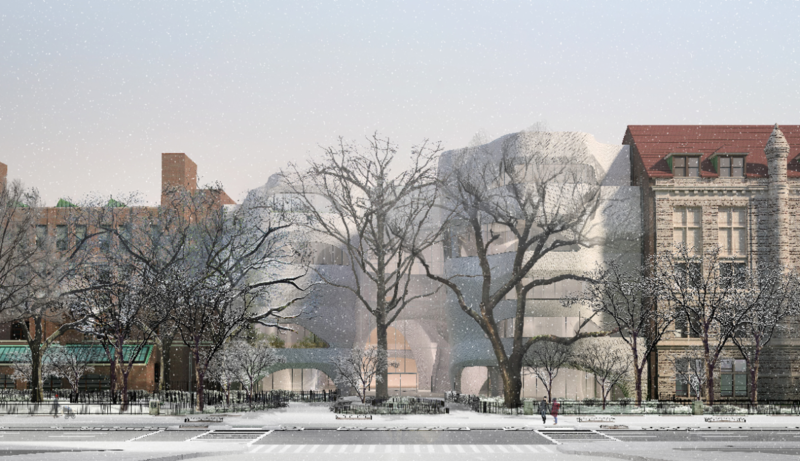 The museum expects to release designs in Spring 2010. 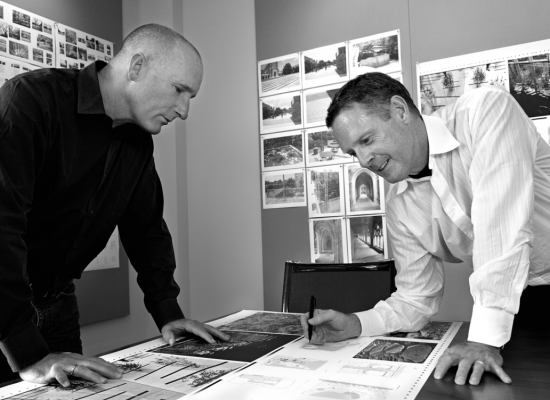 Known for their intensive site analysis and subtle design approach, Reed Hilderbrand is working on a number of significant institutional projects for clients such as the Clark Art Institute in Williamstown, MA, Bennington College in Bennington, VT, the Taft Museum of Art in Cincinnati, OH, and the Tyler Museum of Art in Tyler, TX.